The aim of the group is to alleviate the distress surrounding people diagnosed with cancer, or other life-limiting illness. Our Support Groups meet monthly in St Ives, Huntingdon and Ramsey. 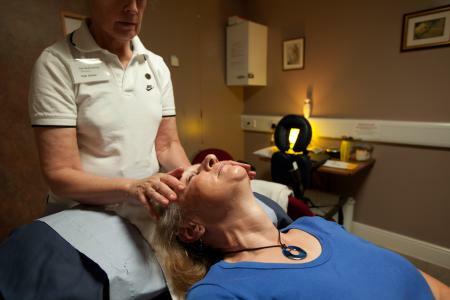 We offer free relaxation therapies, friendship and support to patients and their carers. The group also offers the opportunity for sharing experiences and giving mutual support, as our clients are often in the position of being able to advise and help each other. Acorn fills a gap by providing support to cancer sufferers and their carers in-between medical treatments for the patients. It does this via its group meetings, which provide the chance to make new friends who understand the issues they face, and offer free relaxation sessions. 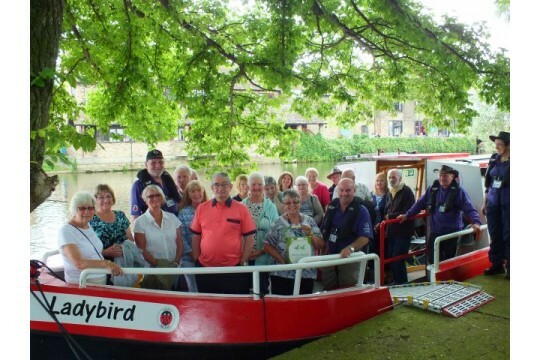 Together with free social events these provide an antidote to loneliness and isolation. In 2017 we provided, free to clients,some 220 relaxation therapy sessions including reflexology, aromatherapy and shoulder and back massage. Over 230 took part in fun seated exercise. The total attending monthly group meetings was nearly 1000. Of these, some 680 were clients, the rest our support team We provided boat trips followed by free lunch for 80, Xmas lunch for 70; and a film show for 140. 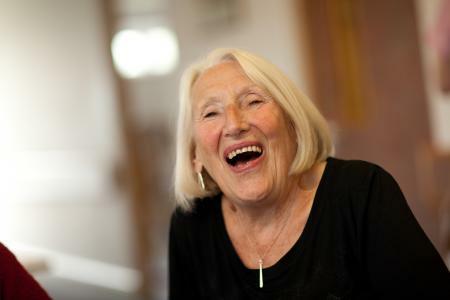 These helped to provide an improved quality of life for our clients and reduce any loneliness. Acorn needs help with a variety of secretarial, treasurer, ambassadorial, funding raising and management roles.